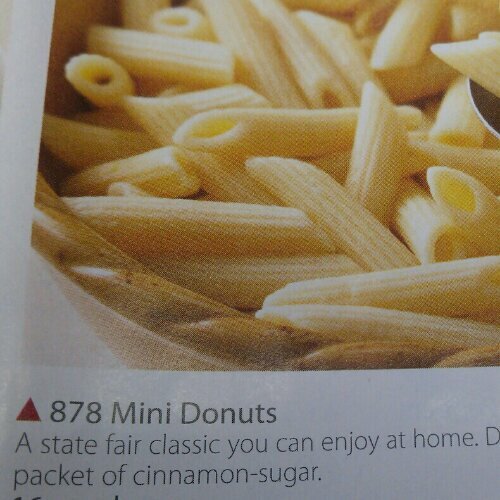 I was flipping through the latest Schwan’s catalog for quick dinner ideas when I came across this. I may not be a chef, but I’m pretty sure those aren’t mini donuts. We stopped into Dollar General to get a couple things, then grabbed a few Easter items. Why? Why? Why can you buy an over-priced, filled Easter basket with food stamps?! I was clipping coupons from the Sunday paper, and Lily wanted to help. I was leery, but her teacher had told me how good Lily is with scissors. 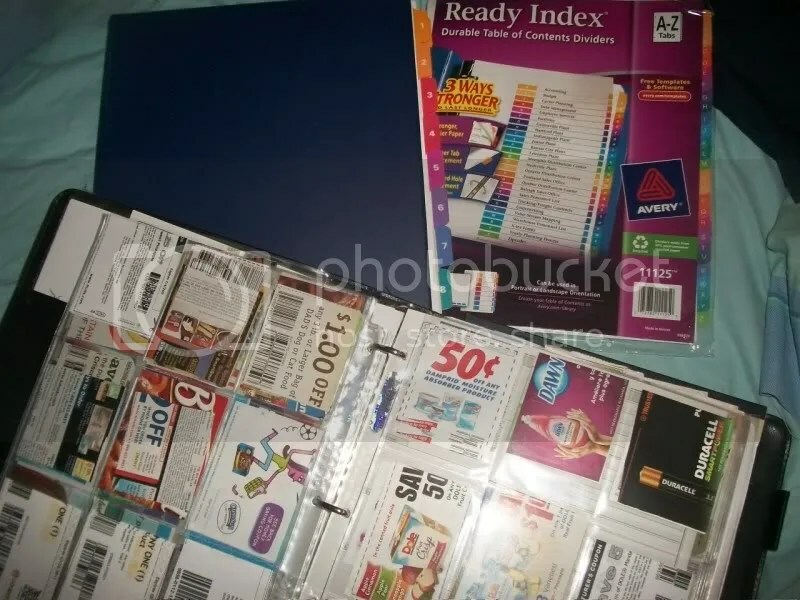 I tested those skills on a page of expired coupons. She was cleared to cut the real thing.